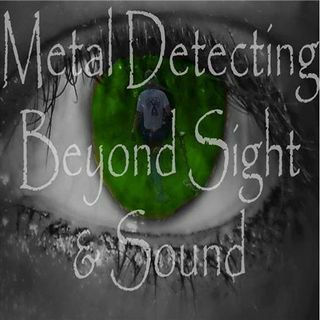 We're back with another episode of BEYOND SIGHT AND SOUND. Join us and let us know what you've been finding. Changes in the weather and Halloween is around the corner/...what happens next...who knows. Tune in and find out. See you there!